Masar Tv offers high quality web sites for all types of organizations and businesses. We believe your web site should stand out above your competition. Good design is an investment that you can't afford to ignore. 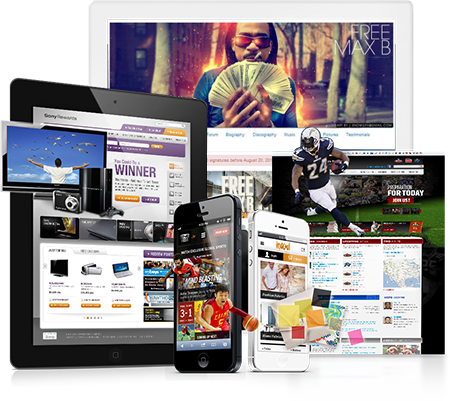 The responsive websites we design are a combination of strategy and creativity. We offer web sites, web-based applications, advanced e-commerce and database integration, audio, video, flash, animation, content management systems, blogs, re-design of existing sites and more. We can also provide ongoing website maintenance service and manage your web hosting and domain name registration. We love giving our clients the freedom to intuitively manage their website without the need for specialized knowledge or hiring a developer. We work with a variety of content management systems including Drupal, Wordpress, and Joomla. Let us know what you're looking to do and we can recommend a solution that fits your needs. Websites have become a significant marketing tool for artists and around the globe. Your website is a vital part of your career and we make sure to treat it that way. To get start with your web site, follow the instructions bellow. If you have any questions you want to ask before working with us, please call/email us here with your inquiry. We're standing by to answer any questions you might have. 1. Discover & Plan: We start by discussing your project and project goals with you over the phone. 2. email us eveything that you want to be included in your website (ex. Pictures, Banners, Biography, Discography, Products photos and descriptions, iTunes links, Cd covers, Music Videos links, Logo, Management Contacts, Social Media links, and etc). 3. Design: We take your ideas and combine it with our vast knowledge to formulate a direction and design. 4. 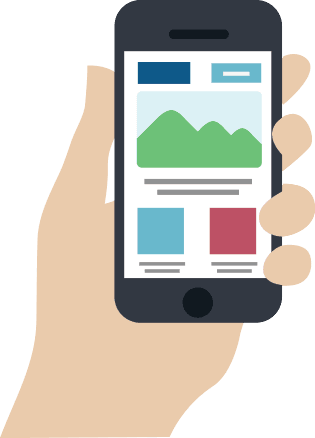 Develop: During the development process, we take your design and turn it into a functioning website. 5. Test: Together we go through your site, inch-by-inch, making sure everything looks and works perfectly. 6. Launch: The moment you’ve been waiting for! Your website goes live to the world! It's now time to promote it. 7. Maintain: Monthly service plans and SEO options ensure your site is always ready for anything! 2. How long will it take for my website to be completed? Delivery times vary but usually most website design are completed within 2 to 4 weeks. We promote 100% guaranteed results across all our services. 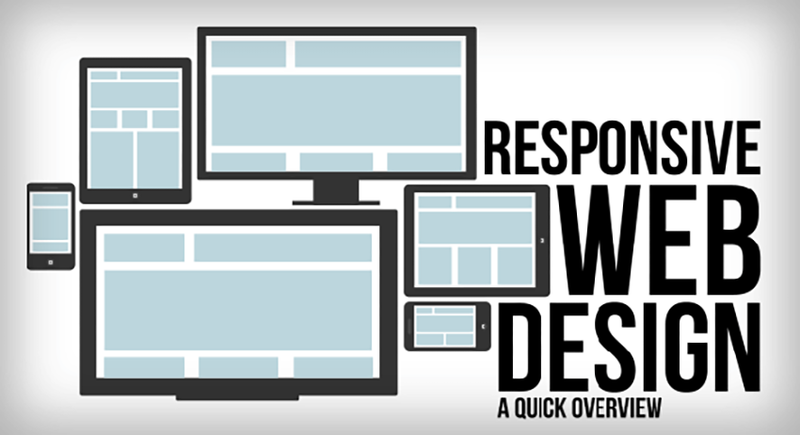 All our websites design are fully responsive. Optional pages with blog, Forum can also be implemented, this is a solid all-in-one strategy for anybody who need an eCommerce solution to sell products through there website. We believe in empowering you to manage your own website. A CMS is an integral tool for you to easily maintain, update and modify your online presence. We consider both current and future functionality when helping you choose the CMS right for you and your organization. This will ensure you have full access and control over editorial strategy as well as content management and publishing planning. A content management systems allows even the most non-technical user to effectively manage a website. 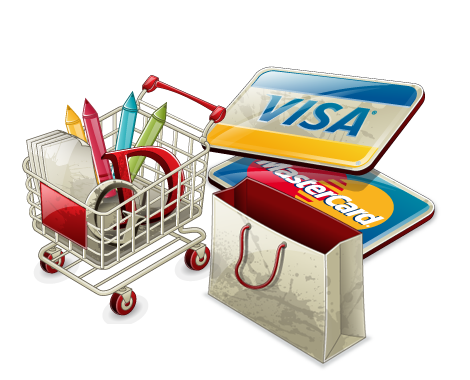 E-Commerce Storefronts using tools such as Magento, OSCommerce, Prestashop and more. Complex e-commerce solutions for subscription, content sales, video distribution and more. Solutions for donations, money sharing/distribution, etc. Having a great organized menu navigation system assures your customers to be able to find quckly what they are looking for. Fully responsive template that does not look good on desktop alone but also look stunning on mobile phones and tablet devices. Not an exception, Our websites also supports RTL layout at default. Blogging is one of the most important part of any online business. If you haven't paid attention to your blog section, you should start now. We use innovative interactive design techniques, analytics, and optimization strategies to ensure that your website generates new business.